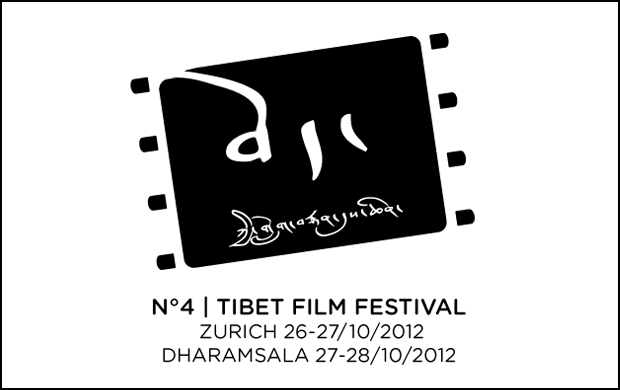 The 4th Tibet Film Festival is looking for new films! In 2012, the Short Film Competition is dedicated to signs of courage. The festival is looking for unusual contributions which, using the medium of film creatively, are based on the theme of “Courage”. Apart from the maximum length of submission being 5 minutes, there are no other guidelines. Documentary films, experimental films and works of fiction are all welcome this year. How could courage be depicted in an action film? Or is a love story better suited for that? How come we have chosen the theme of courage? Such a term carries with it the great temptation to make an explicitly political video. We hope, however, that one filmmaker or the other will come up with a surprise. 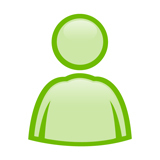 We are happy to answer any queries you might have: Contact us!